The Rock Creek home you have been waiting for! Expansive Glenwood model in prestigious Hilltop backing & siding to open space w/views! Extensive wood floors, Gourmet kitchen w/granite counters, double ovens, gas range & island. Main floor guest suite. 4 beds & 3 baths up. Elegant foyer, grand staircase w/iron railing, gas fireplace, enormous master suite, full unfinished basement w/structural concrete floor, 3 car garage & much more. Walk to highly regarded schools, shopping and restaurants! This entry was posted in Real Estate, Superior and tagged Home for Sale Superior Colorado, Rock Creek Superior CO on February 10, 2016 by Stephanie Iannone. Housing Helpers recently located renters for this great two bedroom rental in Saddlebrooke Condos Superior Colorado, in the Rock Creek neighborhood. Saddlebrooke is a beautiful condo community located in the Rock Creek subdivision on Superior CO, surrounded by open space, parks, and recreational opportunities. Condos here are privately owned so some are owner occupied while others are rentals. 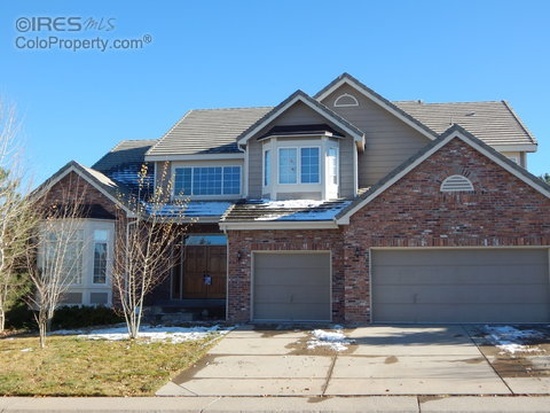 If you are interested in listing your rental in Saddlebrooke Rock Creek for rent contact our local property listing department at 303.545.6000. 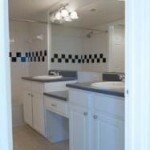 We have over 28 years experience renting property in Boulder County. This is a great 2 Bdrm, 2 Bath condo in the quiet, gated community of SaddleBrooke condominiums in Superior. Patio with southern exposure and views of pond, open space and rolling hills. Large master bedroom with full bath features double sinks & water closet, walk-in closet & laundry room with washer & dryer. Full kitchen with tons of cabinets, dining room and living room with gas fireplace. Located just steps from clubhouse with pool and hot tub, full gym with sauna & steam rooms. Walk or bike to the extensive trails and parks throughout Rock Creek. Easy access to US36, Flatirons shopping & dining. Utilities: Type of heat – Gas. Resident pays: electricity,phone,gas,cable., Owner pay: sewer,water,trash. This entry was posted in Saddlebrooke on August 25, 2014 by Stephanie Iannone. 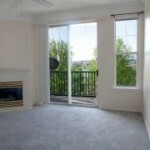 Superior Colorado apartments for rent brought to you by HousingHelpers, Colorado’s most popular apartment finder. 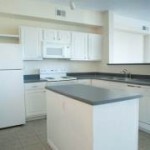 HousingHelpers makes your Superior CO apartment search easy. Search here or call us and we’ll provide a FREE search personalized for you. We’re more than just an apartment search website we’re local apartment finders in Superior Colorado! We have local Superior apartment rental specialists available six days a week that can personally help you find the perfect apartment for rent in Superior CO. It’s a Free service for renters so go ahead and call us! Saddlebrooke is an upscale condominium community located in the Rock Creek subdivision of Superior, Colorado. Situated between Boulder and Denver on the US 36 corridor, close to shopping, restaurants, and many fabulous outdoor activities. Horizons at Rock Creek Apartments Pet Friendly! Convenient to Boulder and Denver the Horizons at Rock Creek Apartments offers an array of amenities and floor plan selections. Spectacular Community Center includes: a wireless resident lounge, large movie theater, fitness classes, full indoor basketball court, cardio machines and weights. Enjoy four swimming pools, lighted tennis courts, beach volleyball and private lake. Apartment homes include custom finishes and unique architechtural features including nine foot ceilings, dry bars, window seats, pantries and spacious walk in closets. The Horizons is just steps away from shopping, dining and entertainment at FlatIron Crossing and conveniently located to Highway 36. Cats and Dogs accepted with certain restrictions. Deposits and Fees may apply. Superior Colorado is located in Boulder County Colorado and has a population of 12,483. The name Superior reportedly comes from the towns coal-mining history. Originally settled by coal miners the town was said to have “superior” quality coal. The Superior towns largest residential development is called Rock Creek. Located within Rock Creek there are several subdivisions, condos, single family homes, townhomes, and apartments for rent. Subdivisions include the Saddlebrooke townhomes, the Horizons at Rock Creek Apartments, and the Summit Townhomes. In addition to Rock Creek Superior also has an “old-town” or original settlement. Located closer to Highway 36, old town Superior once home to a small mining village is now home to big-box stores including Costco, Super Target, Sports Authority, and Whole Foods. It has become a popular shopping destination for Boulderites driving east down Highway 36 to escape the Boulder crowds. 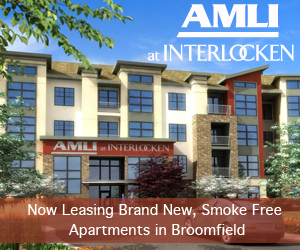 Superior is located near the Flatirons Crossing Mall and the Interlocken Business Park, both located just over the Boulder County line in Broomfield Colorado, making it a popular choice for renters working in Broomfield or Boulder County. 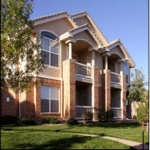 This entry was posted in Superior and tagged Apartment Finder Superior Colorado, Apartments For Rent Superior Colorado, Pet Friendly Apartments Superior Colorado on February 10, 2014 by John Iannone. By Stephanie Iannone at December 22, 2016 .